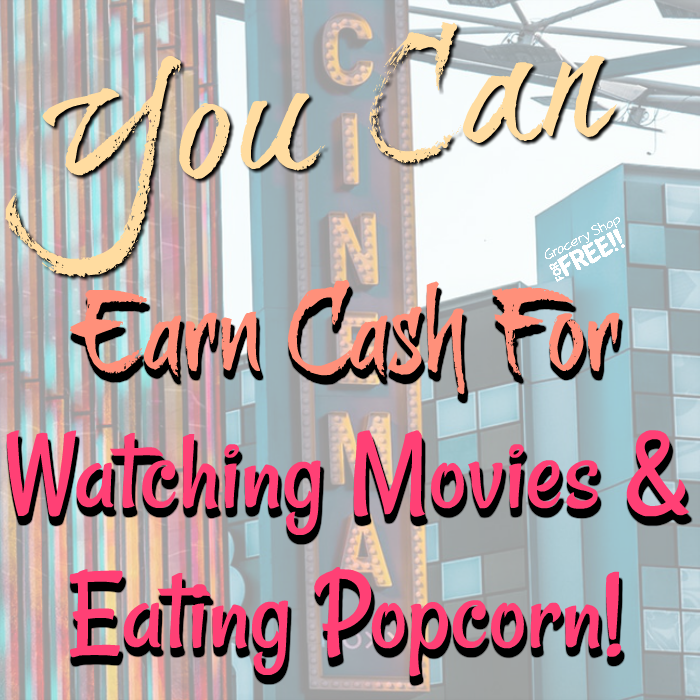 You are here: Home / Finance / Earn Money By Watching Movies And Eating Popcorn! How far will you go to earn extra money on the side (or for a Klondike bar? lol)? Some prefer getting an extra part-time job while there are others who are selling items online. 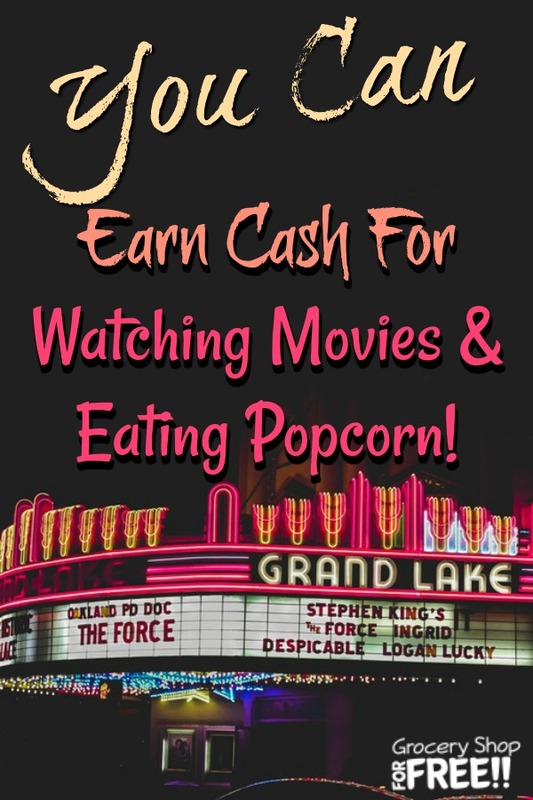 But, did you know you can earn extra money by watching movie previews? As a matter of fact, if you are really committed to it, you can earn as much as $300 per month or more! Here are some quick and easy tips to earn money by watching video ads in the comfort of your own home. Did you know that you can earn extra money on the side by watching movie previews, the latest news, and other videos with InboxDollars? Plus, you can earn a bonus of $5 by just signing up! All you need to do is to watch all the shows in the specific playlist to earn. InboxDollars also allows you to see how long the playlist will run before you start watching. It may range from a few minutes up to half an hour long. You can get paid to watch movies in theaters. 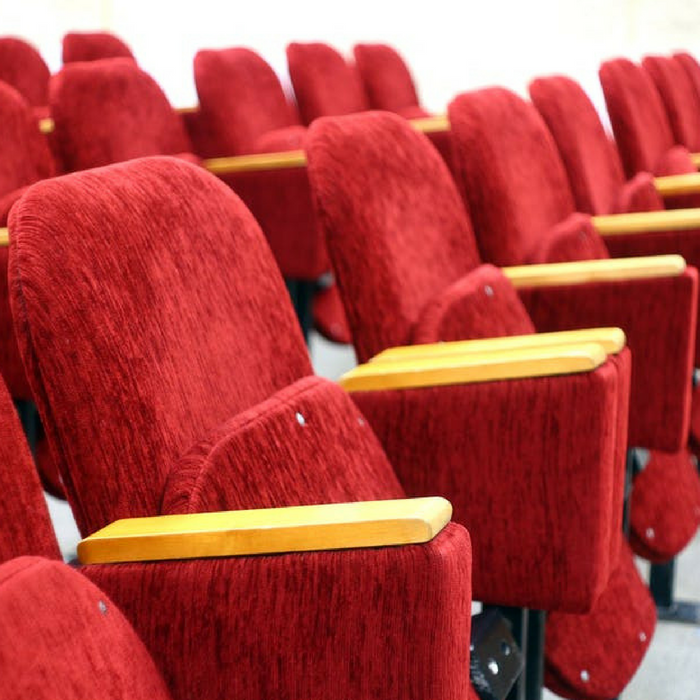 Most theaters and movie studios are collecting data about the audience who attended their movie premieres. They want to determine how many are buying tickets during opening day, which is the most popular screening, and which previews are shown before the movie starts. They want the data coming from a third party evaluator — and this is where you can help them. 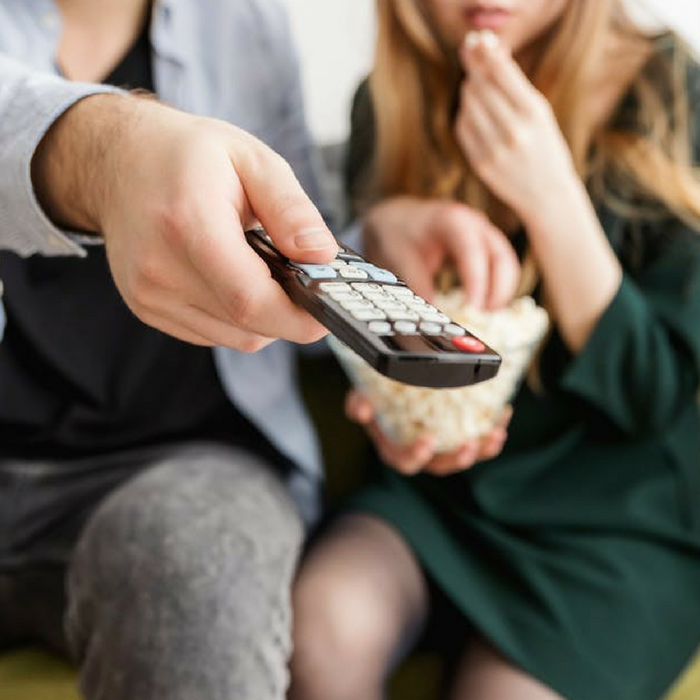 Movie premiere secret shopping or in-theater check is the movie theater’s and studio’s way to get the information they need. If you want to be a secret shopper, you may fill out an application form with Market Force Information. Remember NEVER, EVER pay ANYONE to become a secret shopper of any kind. THEY pay YOU, YOU don’t pay them. Once you are accepted as an auditor, check out the email alerts for new assignments in your area. Although in-theater checks don’t have huge payments, you’ll get a FREE movie and earn from $10 to $20 an hour while enjoying. Another company that pays people who help them collect data for movie theaters is VeriTES. 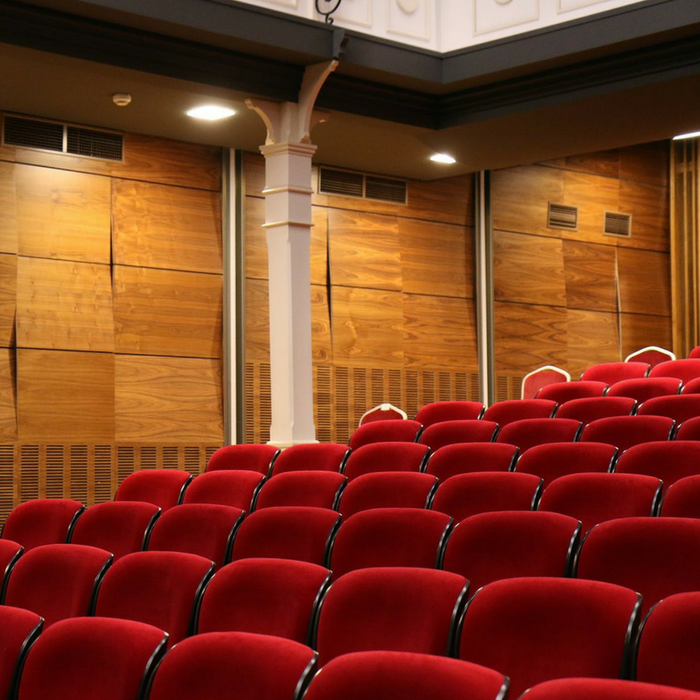 VeriTES is looking for people who can check trailers, evaluate the previews, record the reactions of the audience, and perform theater evaluations. To start earning with VeriTES, you just need to sign up for an account. Most of the assignments occur on Friday evenings or Saturday and Sunday. This is a great way to spend your weekend instead of just hanging out at home. Yes! Companies like Swagbucks will pay you just to watch videos during your free time! Although you won’t be paid a lot (you earn up to 150 reward points every day), the videos are in all sorts of categories such as home, entertainment, and travel so you can always find something that may appeal to you. You can get paid as much as $90 a month by just watching videos! 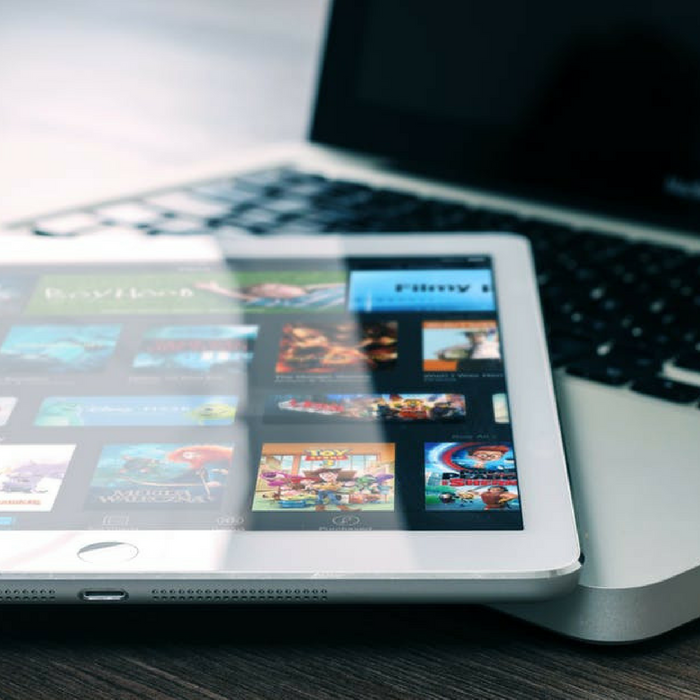 You can open a new tab and keep the videos running in the background as you work or you may also download the Swagbucks TV app which allows you to play videos back-to-back using your phone. What other ways have you earned extra money? Share them in the comments below.